New trailer, Early Access launch date announced! This is it! We finally have a launch date for Early Access: July 24th! 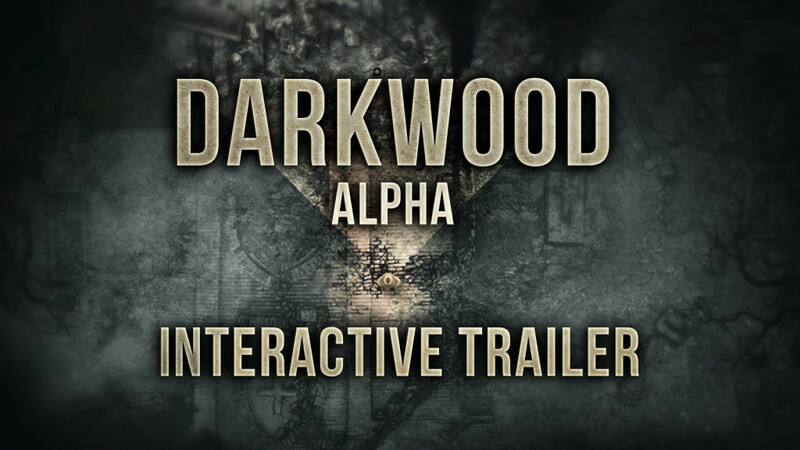 Darkwood will be available for PC, Mac and Linux and will be priced at $14.99. We’re really sorry we didn’t make it for early July… Hope this trailer makes up for it! I wish I could say “phew, now we can rest a bit after all the weeks of crunching!”, but nope. We have a few days left for polishing and we’re going to make the best of it. So keep your fingers crossed!